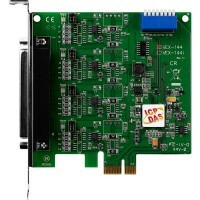 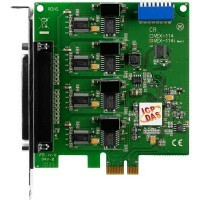 Коммуникационное оборудование PCI Express платы RS-232/422/485 фирмы ICP DAS Co. Ltd. (Тайвань) в Украине. 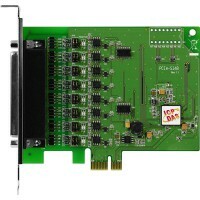 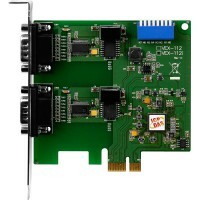 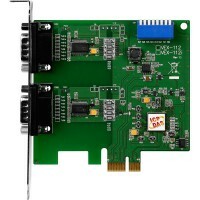 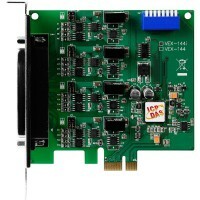 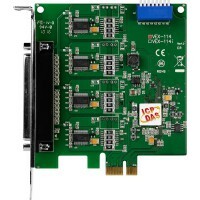 PCI Express адаптер 8xRS-422/485 921.6кбодPCI Express, Series Communication card with 8 RS-422/485 ports (RoHS) Includes one CA-PC62M D-Sub connector..
PCI Express адаптер 8xRS-422/485 921.6кбод с кабелем CA-9-6210PCI Express, Series Communication card with 8 RS-422/485 ports (RoHS) Includes one CA-9-6210 cable..
PCI Express адаптер 2xRS-232 115.2кбодPCI Express, Series Communication Board with 2 RS-232 ports (RoHS)..
PCI Express адаптер 2xRS-232 115.2кбод с изоляциейPCI Express, Series Communication Board with 2 Isolated RS-232 ports (RoHS)..
PCI Express адаптер 4xRS-232 115.2кбодPCI Express, Series Communication Board with 4 RS-232 ports (RoHS). 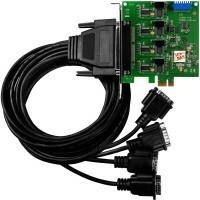 Includes One CA-4002 Connector..
PCI Express адаптер 4xRS-232 115.2кбод, кабель CA-9-3715DPCI Express, Series Communication Board with 4 RS-232 ports (RoHS).Includes One CA-9-3715D Cable..
PCI Express адаптер 4xRS-232 115.2кбод с изоляциейPCI Express, Series Communication Board with 4 Isolated RS-232 ports (RoHS).Includes One CA-4002 Connector..
PCI Express адаптер 4xRS-232 115.2кбод с изоляцией, кабель CA-9-3715DPCI Express, Series Communication Board with 4 Isolated RS-232 ports (RoHS).Includes One CA-9-3715D Cable..
PCI Express адаптер 2xRS-422/485 115.2кбодPCI Express Bus, Series Communication Board with 2 RS-422/485 ports (RoHS)..
PCI Express адаптер 2xRS-422/485 115.2кбод с изоляциейPCI Express Bus, Series Communication Board with 2 Isolated RS-422/485 ports (RoHS)..
PCI Express адаптер 4xRS-422/485 115.2кбодPCI Express, Serial Communication Board with 4 RS-422/485 ports (RoHS). 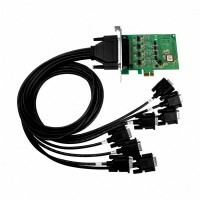 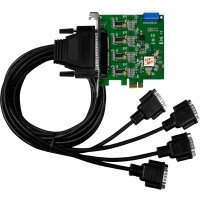 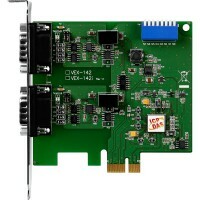 Includes One CA-4002 Connector ..
PCI Express адаптер 4xRS-422/485 115.2кбод с изоляциейPCI Express, Series Communication Board with 4 Isolated RS-422/485 ports (RoHS).Includes One CA-4002 Connector..